Designate spaces throughout your office with economical plastic signs without compromising your office’s professional aesthetic. Outfit your workspace with affordable plastic office signs. 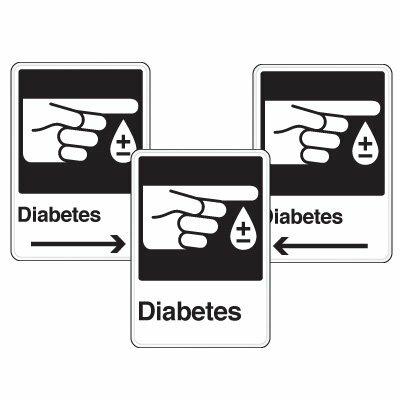 Plastic room signs are the economical solution to help employees and guests identify rooms throughout your facility.